Thank you to all of our pupils, parents, staff and wider community for a wonderful school year. We look forward to seeing you all again in the new school year. 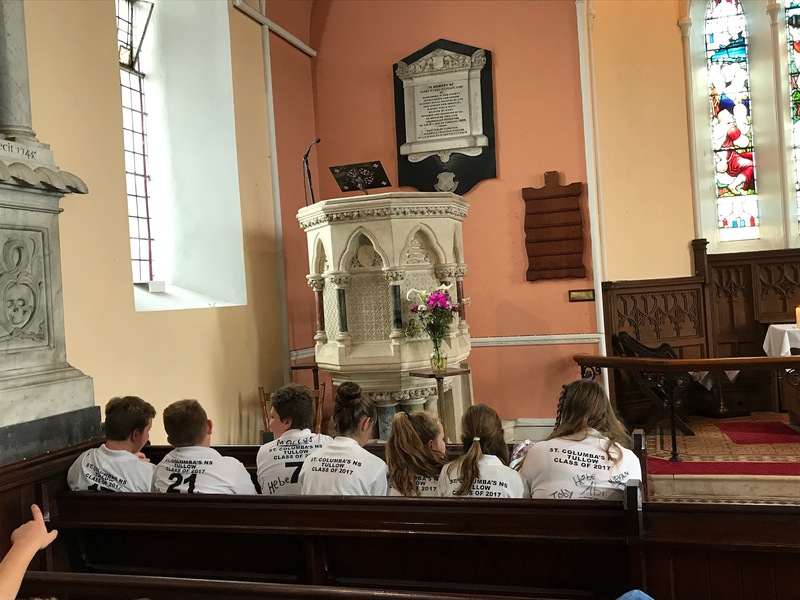 We wish our Sixth Class well in their new adventures. School will re-open on Wednesday 30th August 2017 for all classes. The school closures list for 2017-18 may be found here. Congratulations to the three recipients of our Full Attendance Certificates for the 2016-17 school year. What an achievement! 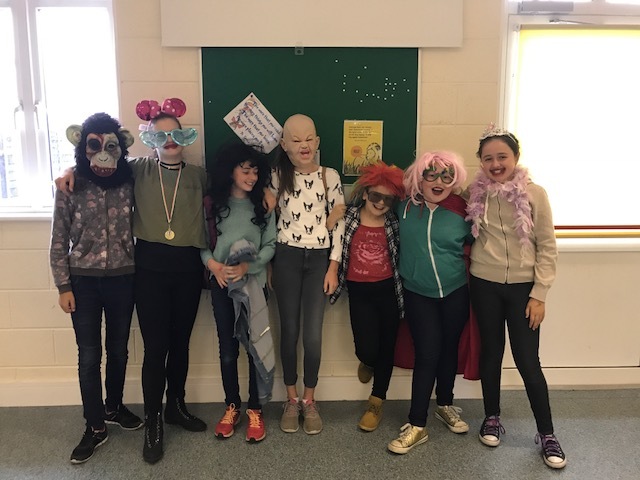 Some of our Fourth, Fifth and Sixth class girls decided to dress up for the last day of school. They had great fun! 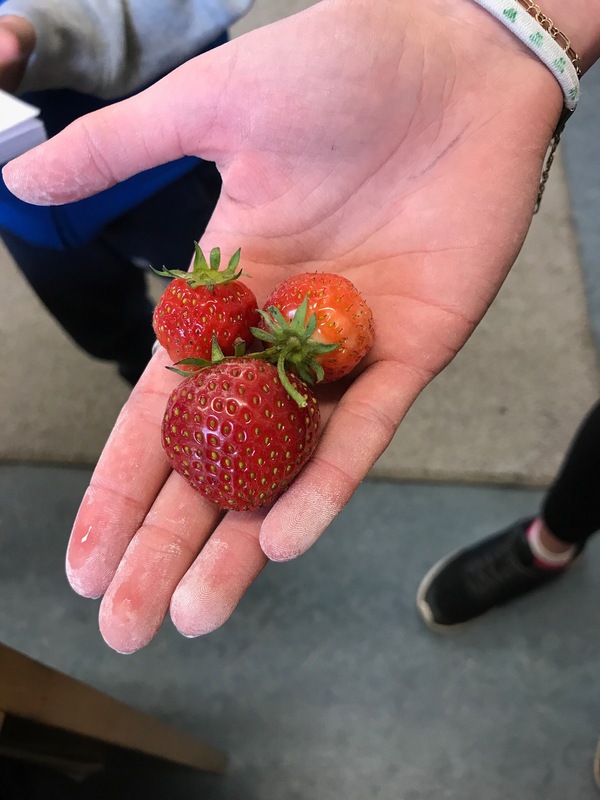 Our gardening club were delighted to finally taste the fruit of their labours this year. They harvested their well protected strawberries on Thursday. 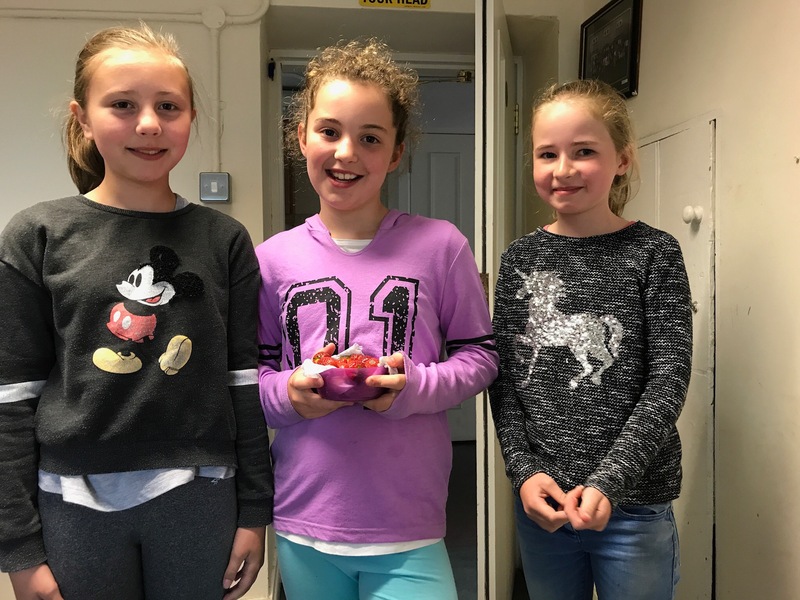 The strawberries were delicious! 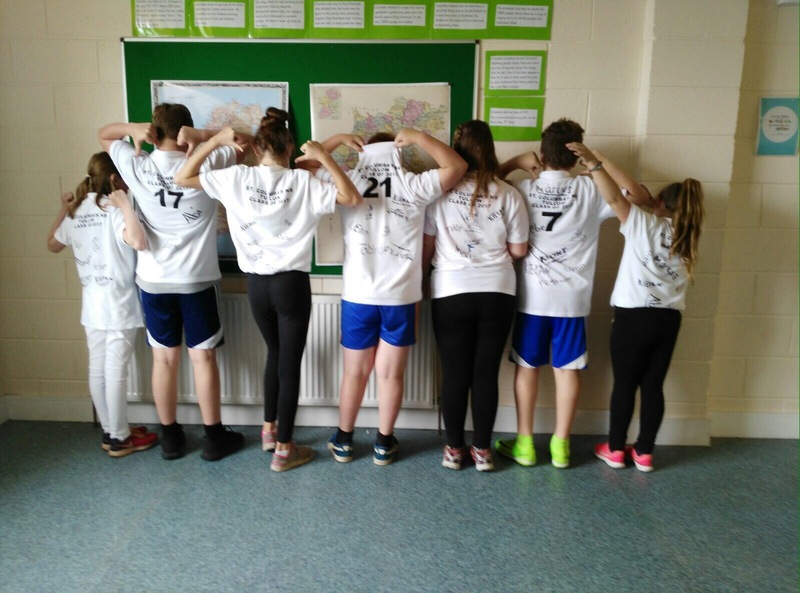 Our First to Sixth Classes had a great time on their school tour to Freedom Surf School in Tramore. There was lots of splashing and water based fun as well as combing the beach for sea glass from shipwrecks. Thanks to Ms Bryan for organising the tour. 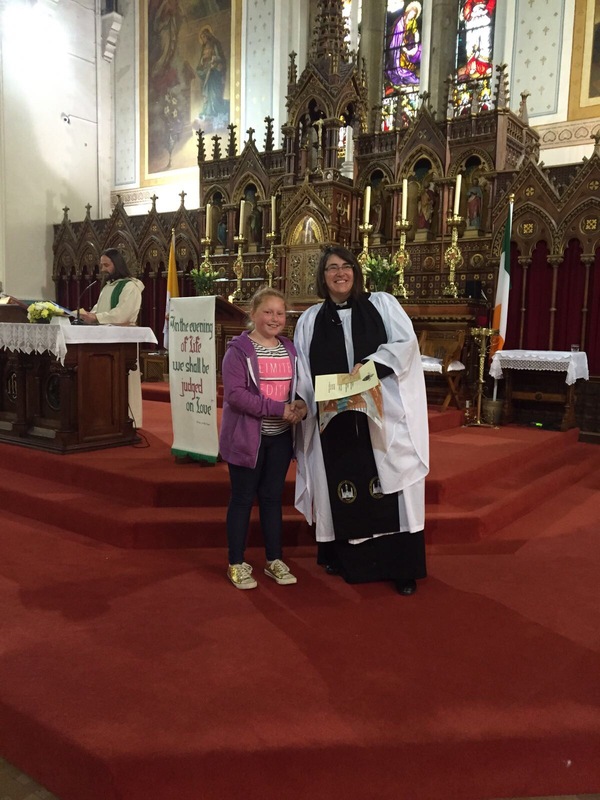 Today we said farewell to our Sixth Class who are finishing school this week. 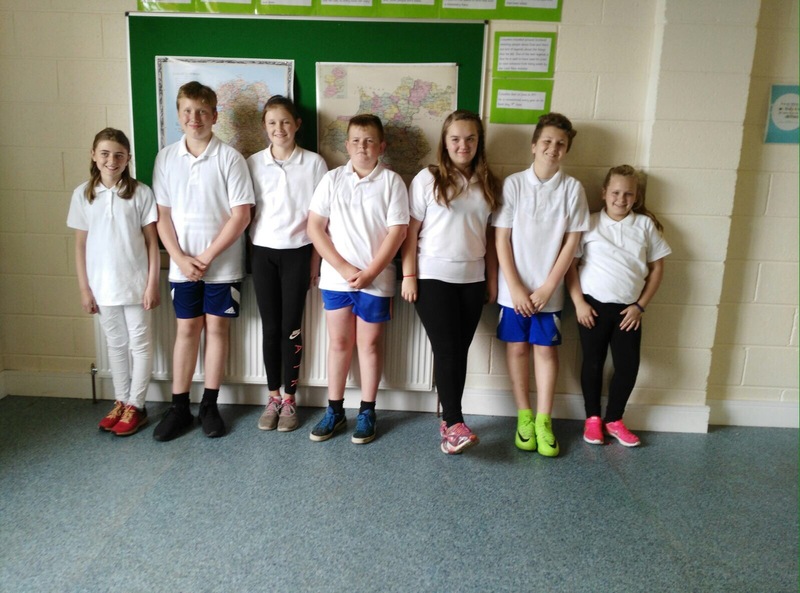 They look very smart in their Sixth Class t-shirts which were kindly sponsored by Rathbawn Embroidery. 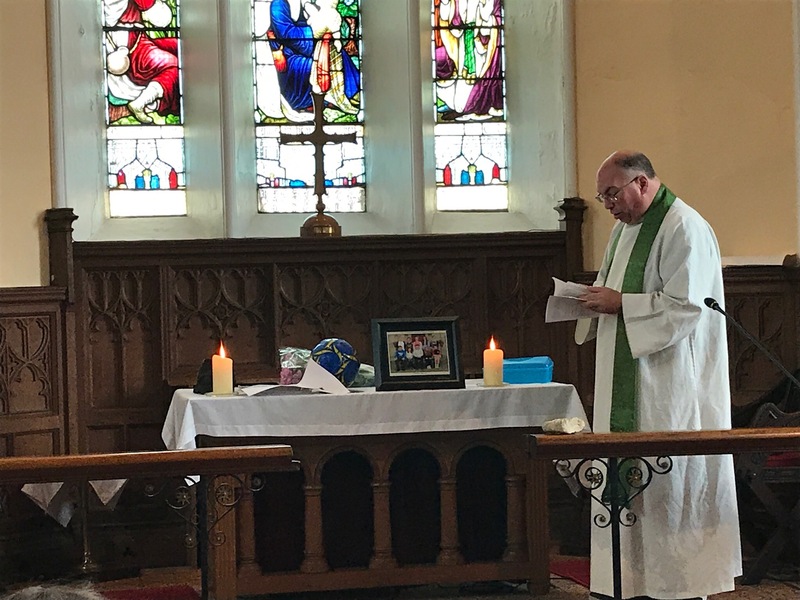 Our End of Year Service was held today in St. Columba’s Church. Thank you to Ven. 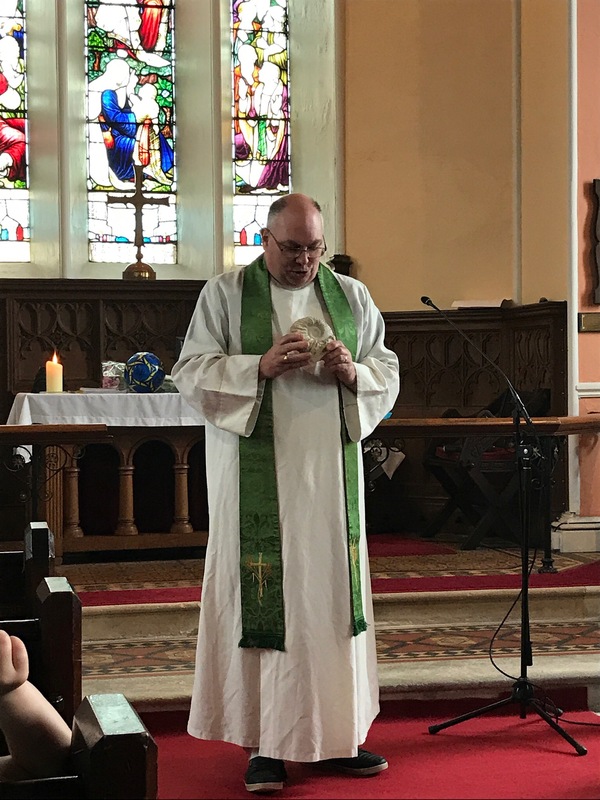 Orr for organising the service. 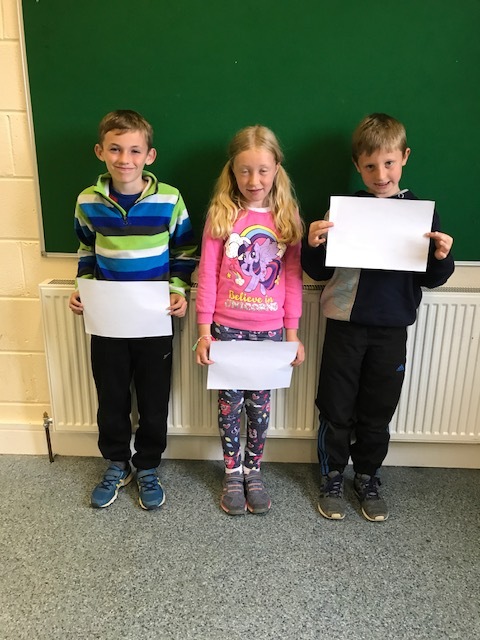 Congratulations to our winners in the Bishop’s Art Competition. 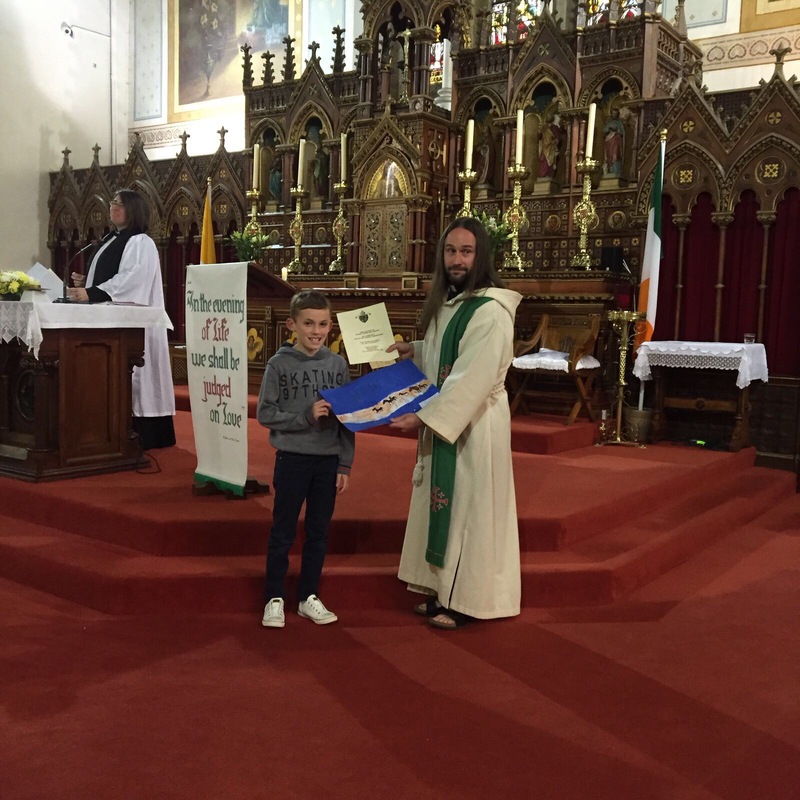 Prizes were presented at the annual Choral Festival which was held in St. Joseph’s Church, Baltinglass this year.